Feel relaxed. If you have never experienced this unique indulgence, you owe yourself this exquisite moment. This kind of massage helps loosen muscle tissues, release toxins from muscles and get blood and oxygen circulating. It is helpful in reducing pain, joint stiffness, and improving function in patients with osteoarthritis. 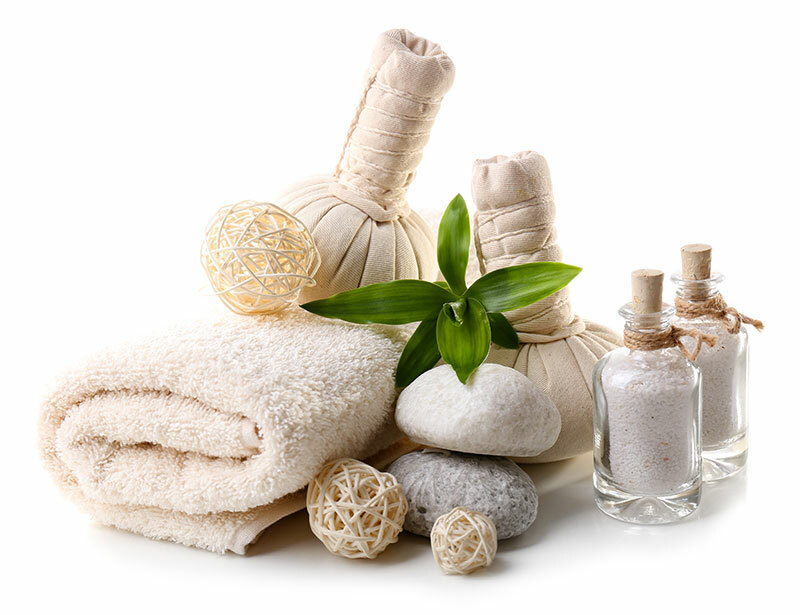 It makes your body relax and smoothes your skin, stimulates blood circulation and eliminates harmful substances. has high beauty and health standards. We are the best at what we do. We offer our dear customers only premium quality services. You will not be disappointed after visiting our beauty centers! You are in good hands with our team of professional hair stylists and spa specialists. We offer your only the the premium quality service.